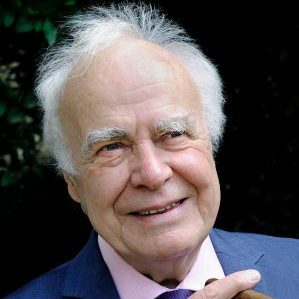 Sports journalist legend Hugh McIlvanney is to be honoured at the National Press Awards next month. McIlvanney, who died earlier this year, is widely regarded as the outstanding sportswriter of his and any other generation, and will see an award named after him at the prestigious event being staged in London. 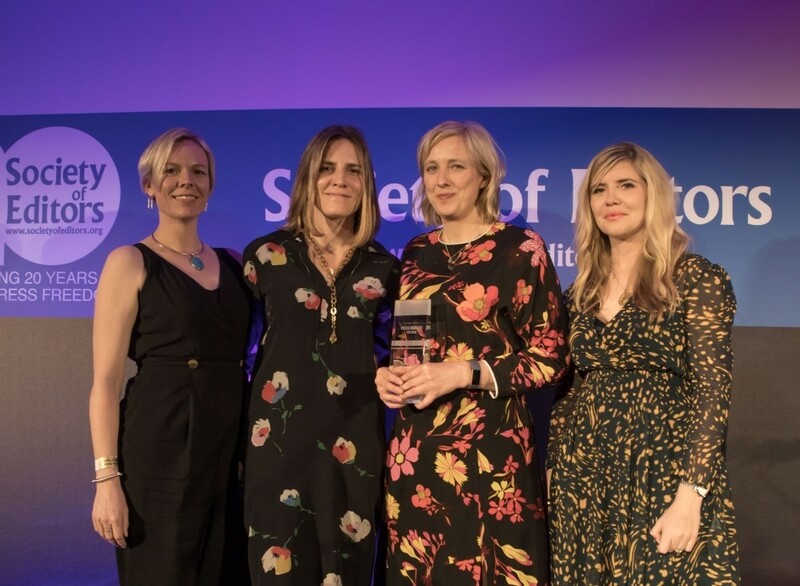 The Hugh McIlvanney Sports Journalist of the Year Award, sponsored by Amazon Prime Video, will be presented to the national newspaper sports journalist who most impressed the judges for their work during 2018. The category will continue to carry his name for future awards. 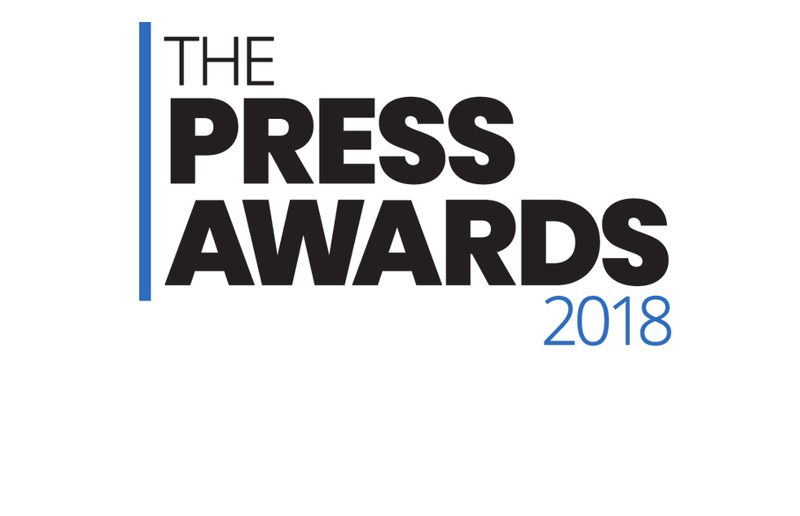 The Press Awards takes place at the Royal Lancaster Hotel in London on April 2 where the cream of the UK national press will gather to learn who has been chosen as the very best in their profession during 2018. “Hugh was just simply the best and will certainly not be forgotten by anyone in the industry and those who appreciate fine sports writing, but we wanted to honour his memory in a lasting way,” said Ian Murray, Executive Director of the Society of Editors which stages the awards. Voted British Sports Journalist of the Year a total of fourteen times, McIlvanney was the first sports specialist to be named Journalist of the Year and the first foreign writer honoured by the Boxing Writers Association of America for excellence in boxing journalism. Among an array of other accolades, he was made OBE in 1996 in recognition of his services to sports journalism and was honoured by three sporting Halls of Fame: the International Boxing Hall of Fame (2009), the Scottish Football Hall of Fame (2011) and the National Football Museum Hall of Fame (2017). Born and brought up in Kilmarnock, McIlvanney began his career as a news reporter with the Kilmarnock Standard in 1950, moving on to the Daily Express in Scotland and the Scotsman, where he was persuaded to take up sportswriting. 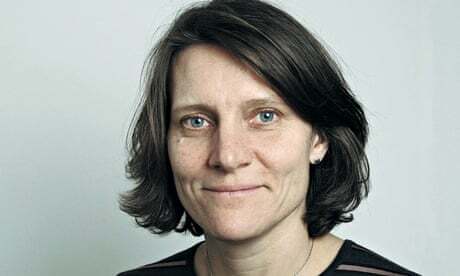 In 1962 he joined the Observer in London where – apart from an interlude in the seventies writing international news and features for the Daily Express – he was chief sports writer until 1993, when he joined The Sunday Times. On stepping down after a decade as chief sports writer, he produced a weekly column for the paper until 2016 and continued to contribute occasional features.